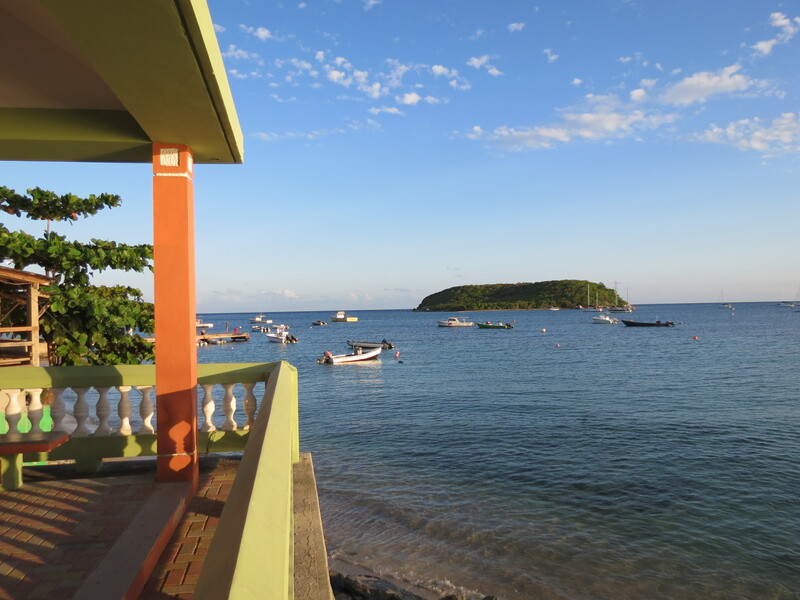 On a whim we decided to check out of our hotel in San Juan in Puerto Rico and stay at a B & B in Vieques, we had our heart set on seeing the bioluminicent bay. The time efficient way to travel from San Juan to Vieques is by air, usually they are 8-14 seater flights which hop from one island to the other on the caribbean. The moment the flight takes off its clear that its an adventure. The atlantic sparkles blue and green leaving looming mountain ranges behind. For anyone who has not been on an 8 seater flight, its an experience that should not be missed. 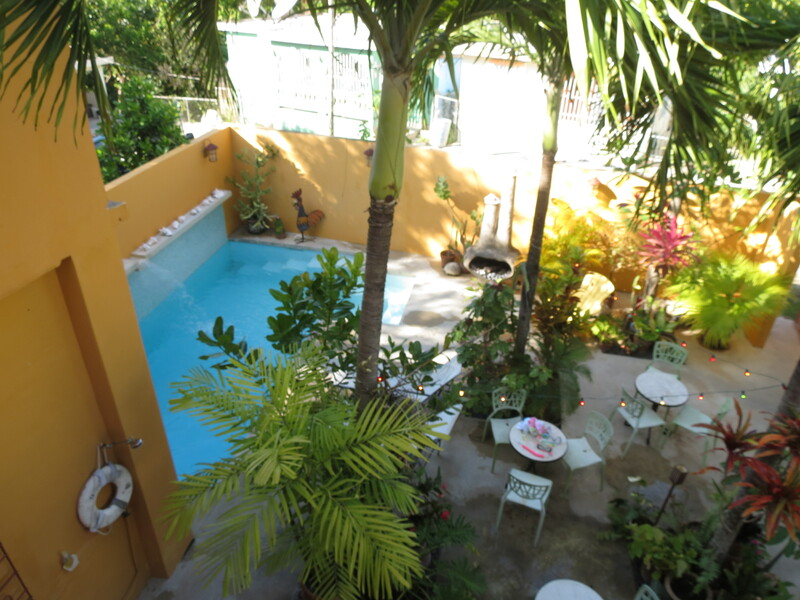 We booked into Casa de Amistas which is a lovely B&B with a warm welcome and very friendly people. 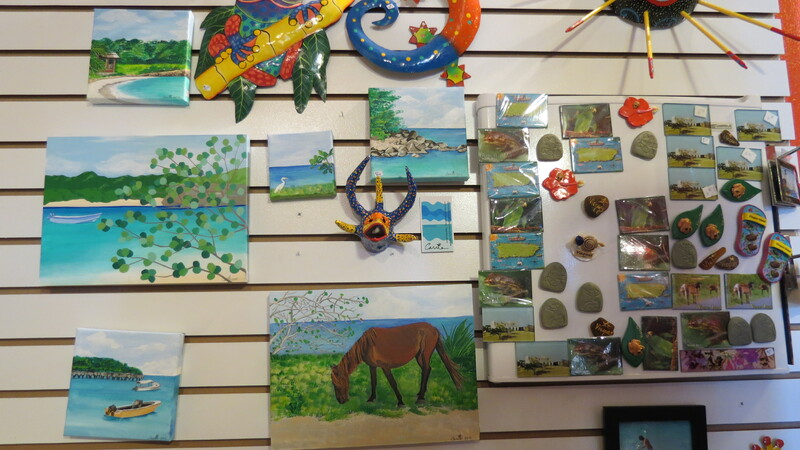 The owner suggested that we go to Esperanza for dining and shopping as it is ‘the place’ to go to in Vieques. We went there expecting a town and what we found delighted us. 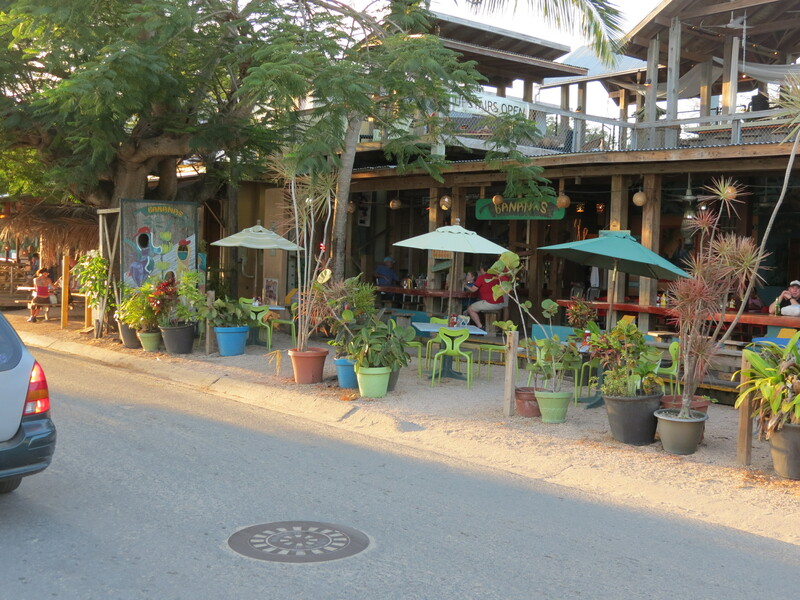 The main center of Esperanza is actually a small road along the beach on which locals and outsiders (for want of a better word) who fell in love with Vieques have set up shop, selling beach clothes , souvenirs , tropical fruit and a spattering of local restaurants and small food trucks. If you are lucky you might see a wedding party. 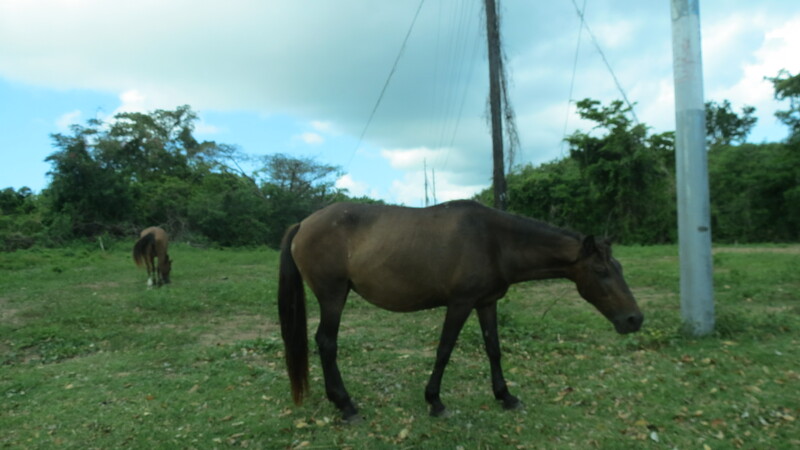 Driving around the island in itself is amazing as you can see wild horses galloping on the road and thick tropical vegetation around. Mango trees bearing fruit, plantains and coconut trees made my heart soar as it is very similar to my home town in India which on the other side of the planet. The trip to bio bay started from Esperanza along with a few other tourists on a small dusty broken down bus. After a very bumpy ride and water from the marshes splashing through the hole in the floor of the bus, we reached thick mangroves from where the bay started. The tour guide unloaded the kayaks in pitch darkness, as it was a moonless night and the milky way formed a pavilion over us. The experience at Biobay is something that cannot be photographed by amateur photographers, hence it was better to experience it and have real memories. After about two minutes of paddling, the water started shimmering when the paddle hit the water. 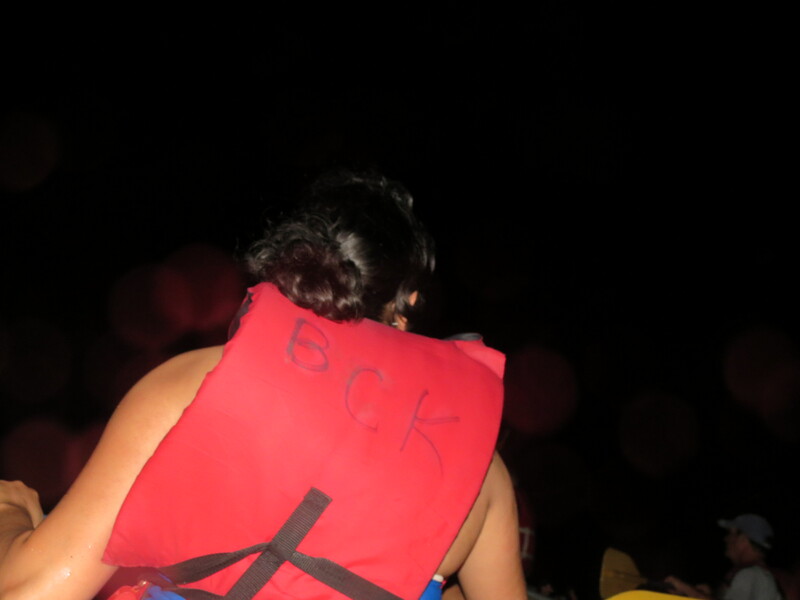 As we went in deeper in the darkness, the water around the kayak starts shimmering and the paddles start shimmering. An occasional needle fish swishes through the water making shiny S shapes over the water. Soon the kayak is travelling through the bay and the water the kayak disturbs forms a halo around the kayak. Biolumicent fire flies reside in the mangroves lighting up the surrounding of the bay with their twinkling presence. It has a very eerie, magnificent, ghostly sense to it, no wonder the Spanish when they discovered the bay thought that its the work of the devil and had it cordoned off. The bioluminices is the work of an innocent single celled organism known as dinoflagellates. To see them at work on a moonless night is truly a one of the kind experience. 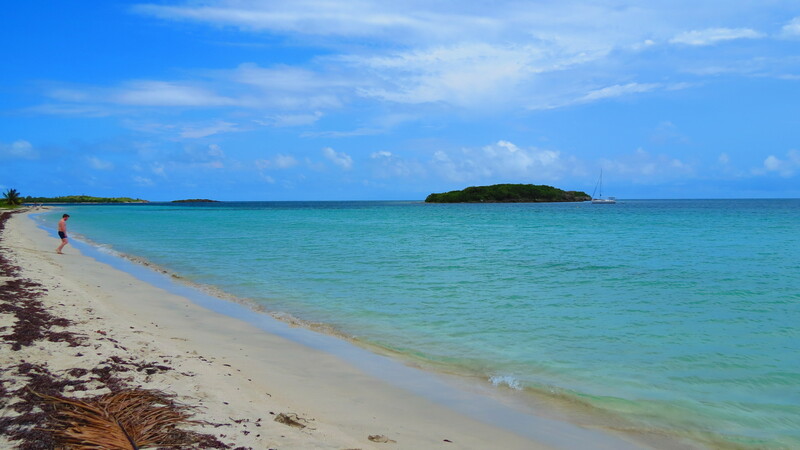 Vieques has so much to offer in terms of its warm people, old world charm, secluded beaches with white sand, deep forest reserves and the bio bay its no wonder that the people who found Vieques have a hard time leaving. The island is connected by ferry from the island of Puerto Rico. 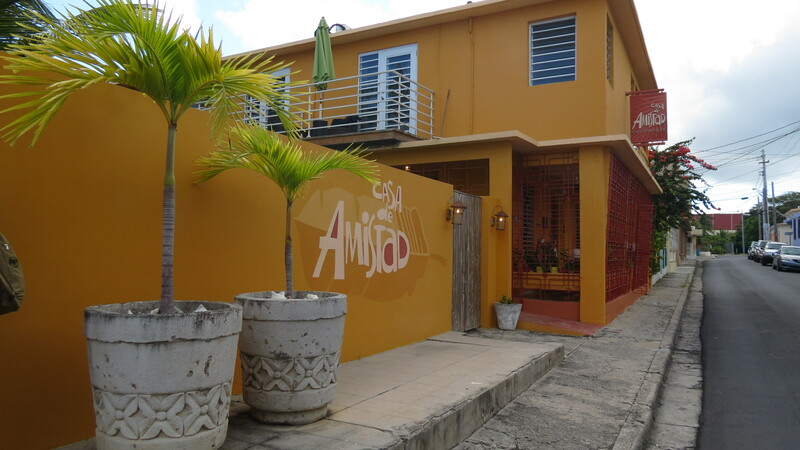 You can rent a car at Vieques but it is advised that you keep the car unlocked so that it is not broken into while you are snorkeling or kayaking. It was a idyllic time that we spent at Vieques, when life slowed down and experiencing each new second became more important.